Steve opened The Chapel Studios in London in 2003, and it’s reputation has been growing ever since. Bespoke design, with daylight flooding in through the beautiful gothic arch windows, The Chapel Studios London certainly has a unique style. The quality of the Chapel Studio’s equipment is outstanding. 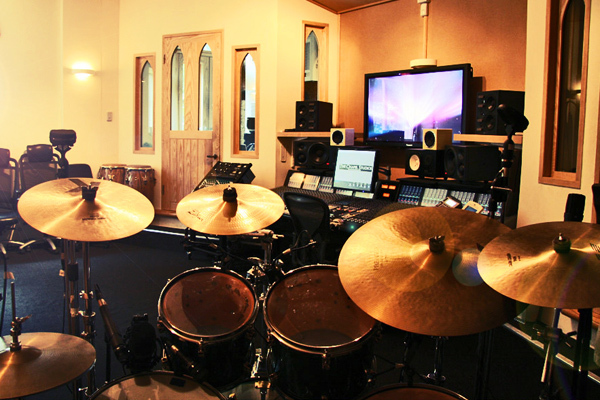 I have worked in many professional studios over the years but The Chapel Studios is, by far, my favourite and I suggest other musicians and recording artists place it at the top of their list. The Chapel Studios has a spec list to die for. 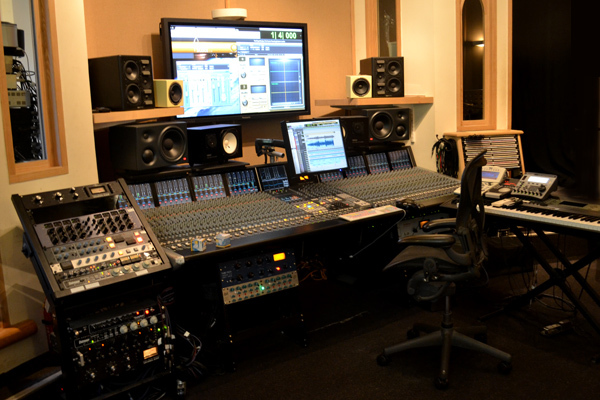 From the best SSL desk through to all of the processing equipment and microphones; even down to top guitar amps. I have made many musical productions with Steve Williams at The Chapel Studios for film and TV. The vibe there is so creative and relaxed that I sometimes go with nothing prepared and come out with killer sounding tracks. I can’t recommend it highly enough. 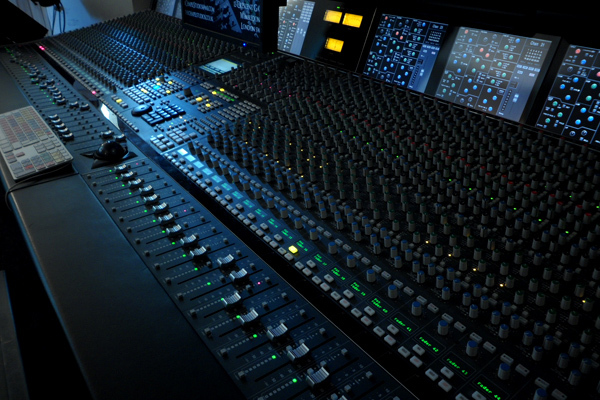 Steve and his team have the expertise and the equipment to produce recordings of the highest caliber. 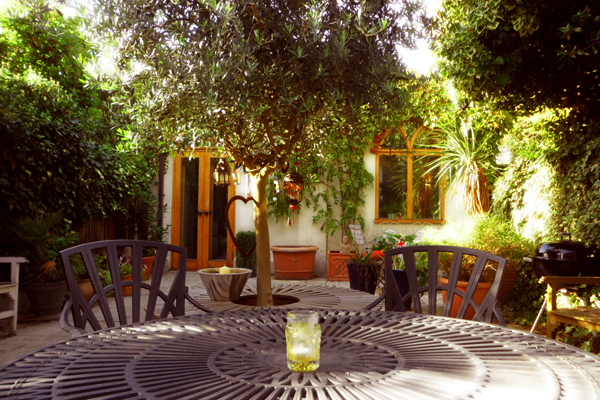 Its location in Wimbledon south west London is very easy to get to, just a short walk from Wimbledon Park station. 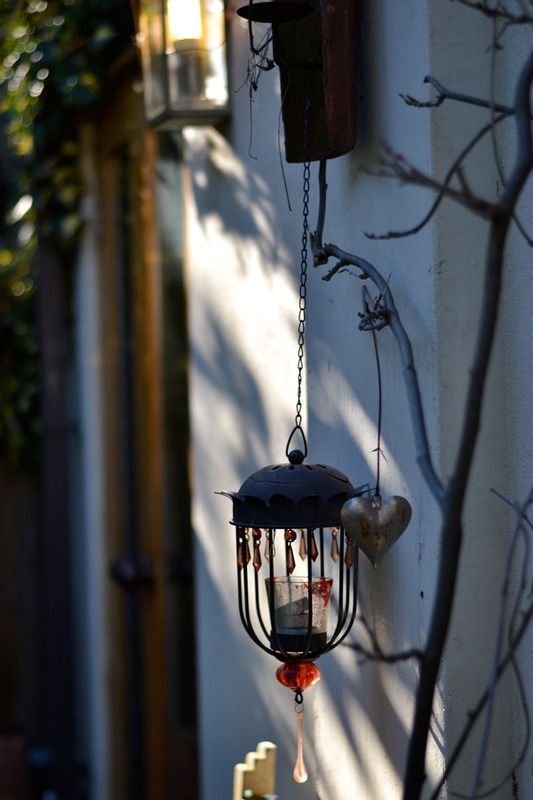 It has a welcoming vibe and peaceful courtyard to reflect on what has been created in the studio. The set up and process is structured in a way that feels comfortable as well as productive. The result, a professional recording that exceeds expectations.